Warrington Wolves will try to keep the pressure on the two teams ahead of them in the Men’s Premier Handball League with victory this weekend over NEM Hawks, when they play at Powerleague Soccerdome Trafford. Throw off is at 16.30 on Saturday. 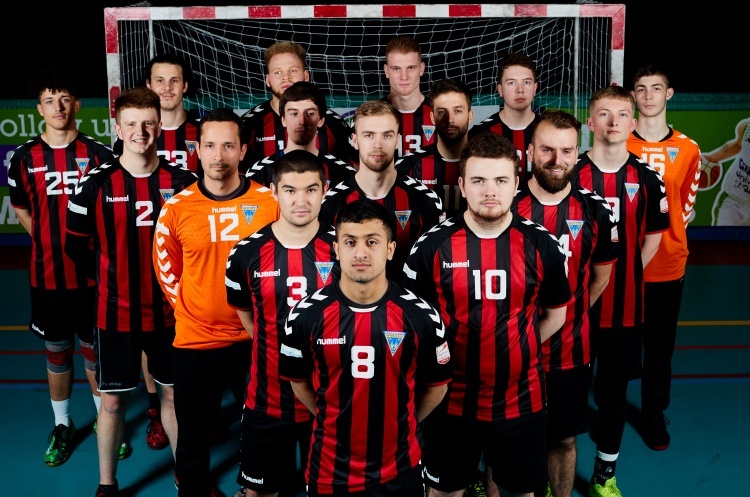 As well as the London double-header between Olympia and West London Eagles, whose men’s and women’s team face off in Leyton Score Centre on Saturday afternoon, Nottingham will visit Cambridge in the Men’s Premier Handball League. Wolves will welcome the Manchester-based Hawks on the back of a victory over West London Eagles in their previous league fixture, with Hawks having drawn against Olympia. Wolves, currently third in the table behind London GD and Olympia, will be looking to keep the pressure on the leaders. Only two points separate Wolves and Olympia, with a further three to leaders GD, so if results are favourable to Wolves it could see them edge closer to the top spot. Victory here could see Hawks move up from fifth into fourth place, assuming Cambridge lose to Nottingham, as both teams have an equal win/loss record so far this season. In the final Men’s Premier Handball League match of three this weekend, Cambridge host Nottingham. Cambridge come into this match having beaten bottom of the league Liverpool in their previous league match, whereas Nottingham were defeated by league leaders London GD. Cambridge are looking for their fourth league win in a row, and as they currently sit fourth in the table will be hoping to challenge the top three teams ahead of them. However, Nottingham are just one point behind Cambridge, on the same number of wins so far this season, so this could be a close game. Throw off is at 15.30 at Barking Sporthouse.